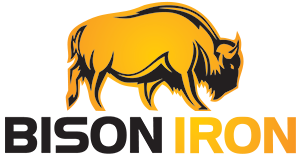 AGGSTORM 150 – Bison Iron Corp. 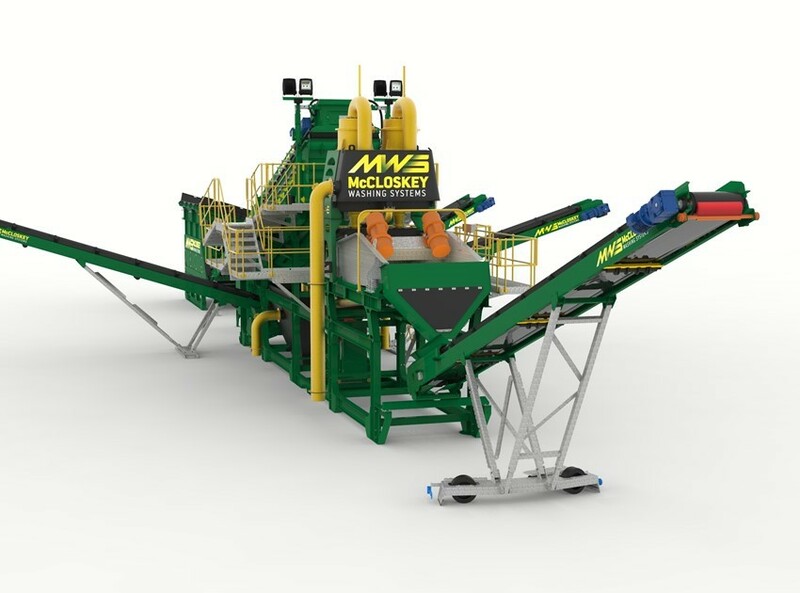 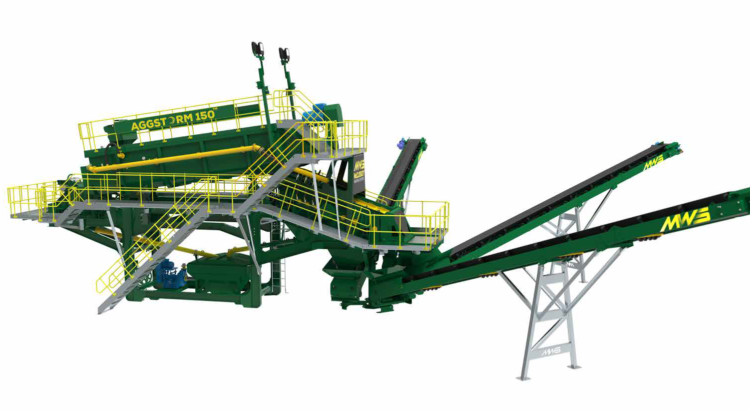 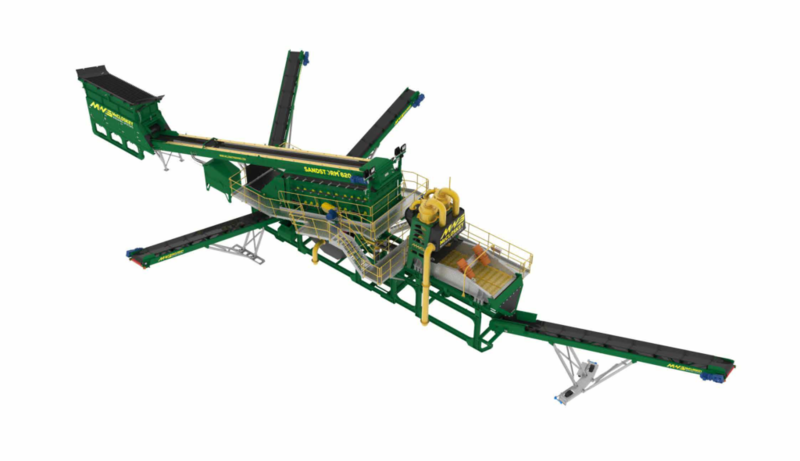 The AggStorm™150 is a modular designed plant to remove harsh, clay-bound material from natural and crushed gravel, stone and ore feed that cannot be removed by rinsing or screening alone. 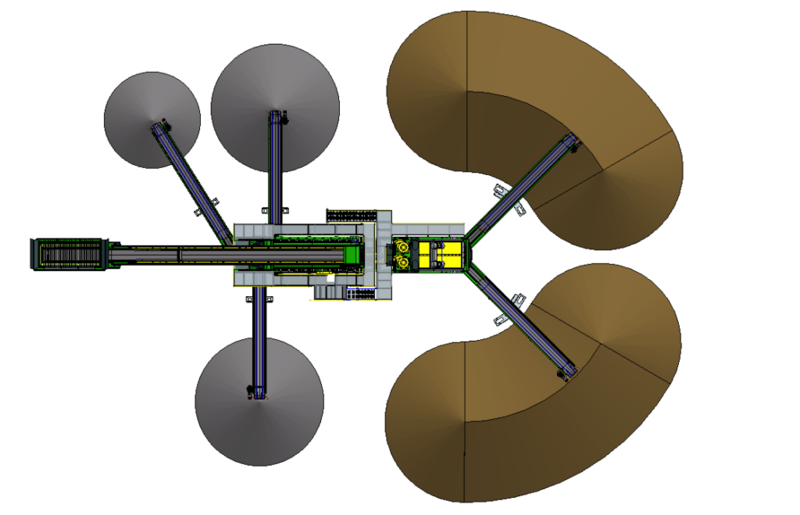 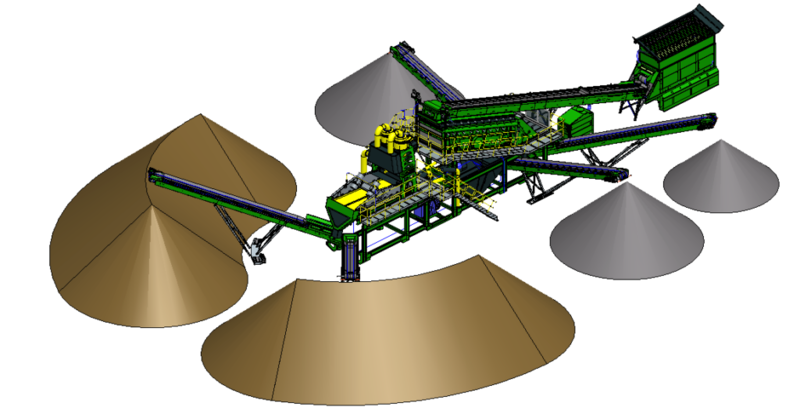 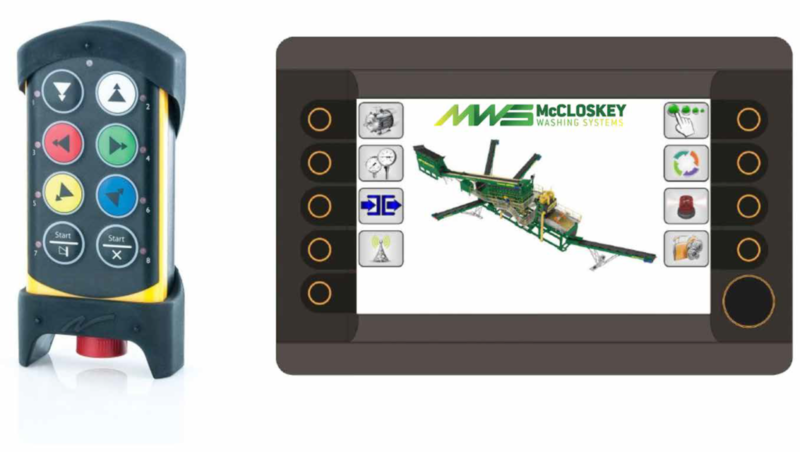 AggStorm™ is an effective solution to be used in the aggregate and mining industries. 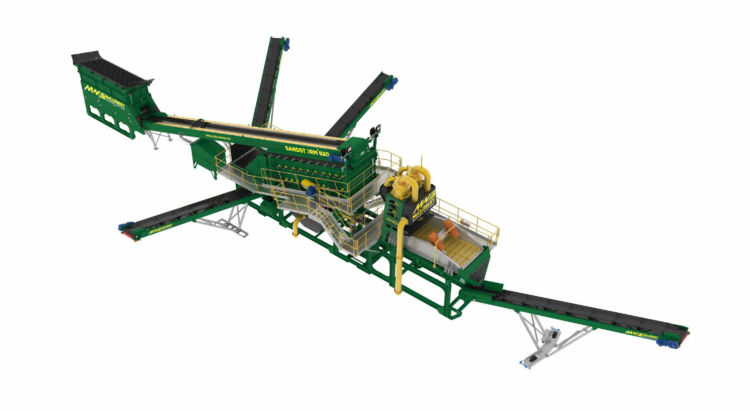 The AggStorm™ produces cleaner material at a faster rate. 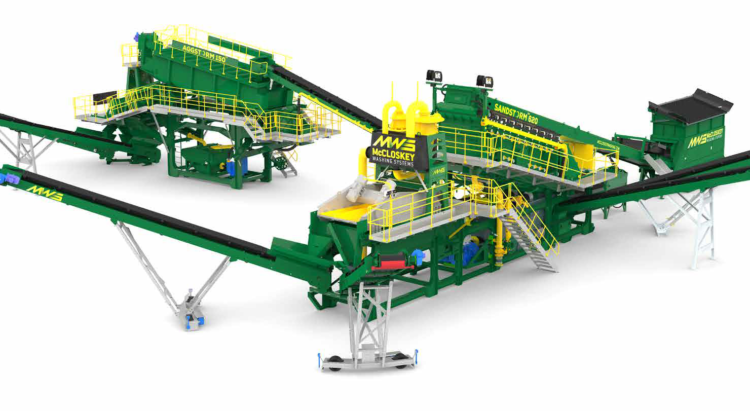 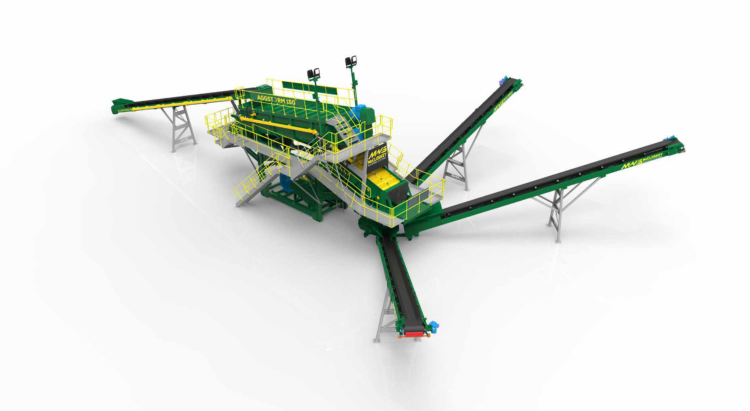 It consists of a trough and two spiral axles running in sync with exchangeable blades which intensively mix the feed material creating ‘stone on stone’ attention. 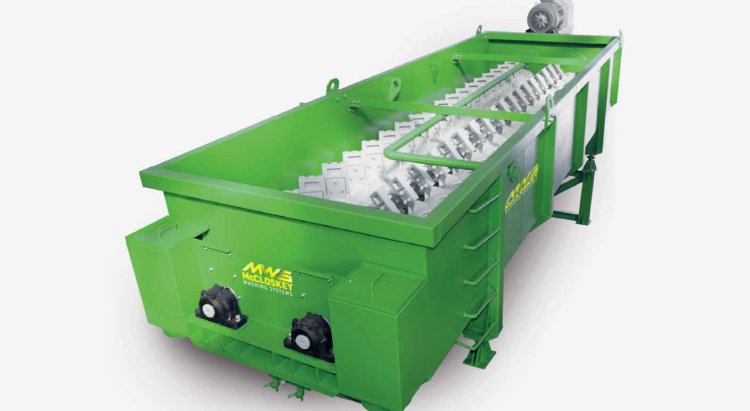 The exchangeable blades come in various options including AR500 and Cast Manganese.